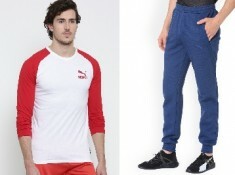 Here On Myntra, A Huge Discount Sale is Running. Flat 80% Off on Teesort Jackets and Also Get 7 % Freekaamaal Cashback. Initially, 3% of the sale amount will be credited to your account and within 48 Working hours it will be updated with the actual amount after confirmation, it will be updated with the actual amount. Hurry Grab This Deal Now. How to Get Flat 80% Off on Teesort Jackets + 7% FKM Cashback?? 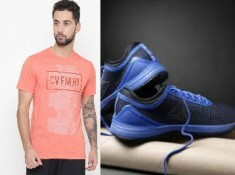 Shop On this Sale or Anything From myntra.com and gets 7% Freekaamaal Cashback[New User] & 3% Cashback[Old User].